If you’ve just bought a new appliance, you’re probably eager to get it set up and start using it. 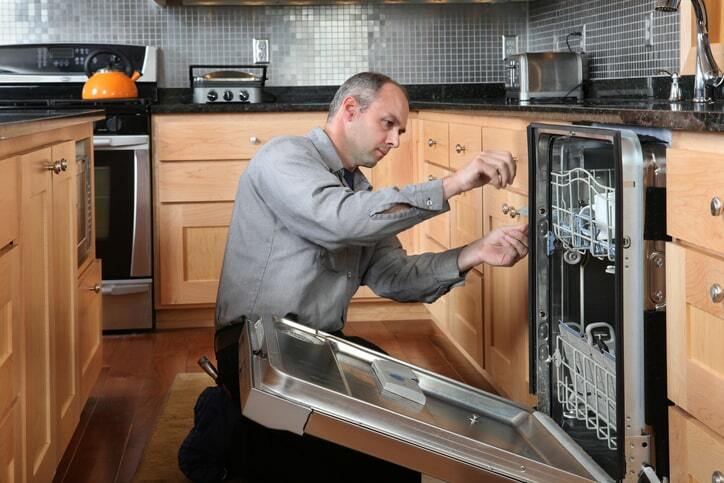 Before you pull out the manual and start tackling appliance installation yourself, consider the benefits of having professional appliance installers do the work instead. Expert appliance installation service will ensure that your new unit is working at peak performance, which can lengthen the life of your appliance. An appliance installer will take precautions against personal injury, as well as avoid damaging your floors, walls, and surrounding fixtures. 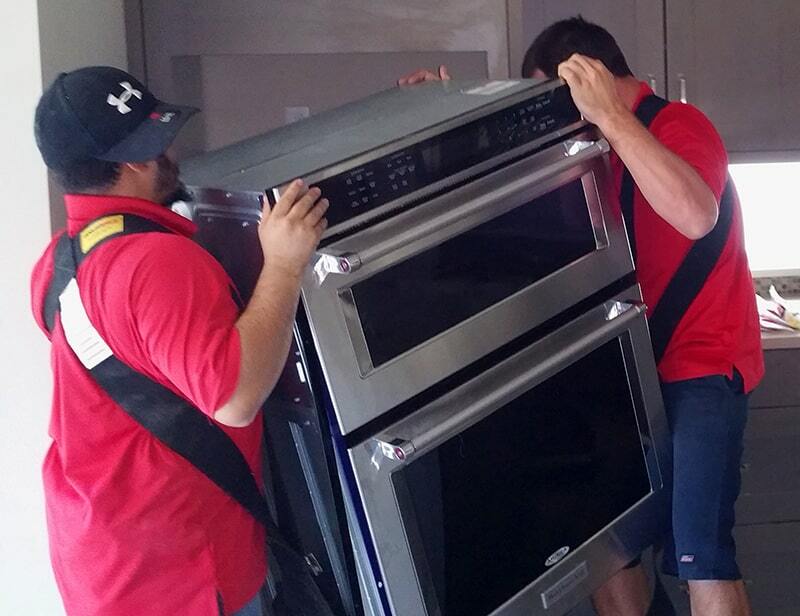 In short, hiring a pro means getting a better-working appliance and saving money in the long run. Why would you choose any other option?